Basement Systems Vancouver provides reliable commercial waterproofing solutions in British Columbia. Basement Systems Vancouver has been offering effective commercial waterproofing and repair services since 1996, with reliable solutions, superior products, and expert craftsmanship that produces long-lasting results every time. Whether you have visible cracks on your concrete slab, have a leaky electrical or mechanical vault, or protruding pipes that are unsealed, Basement Systems Vancouver has solutions for these issues and more. To schedule a free quote for any of our commercial waterproofing solutions, call 1-844-386-0681 or click below in Surrey, Vancouver, Langley, and nearby in British Columbia today! 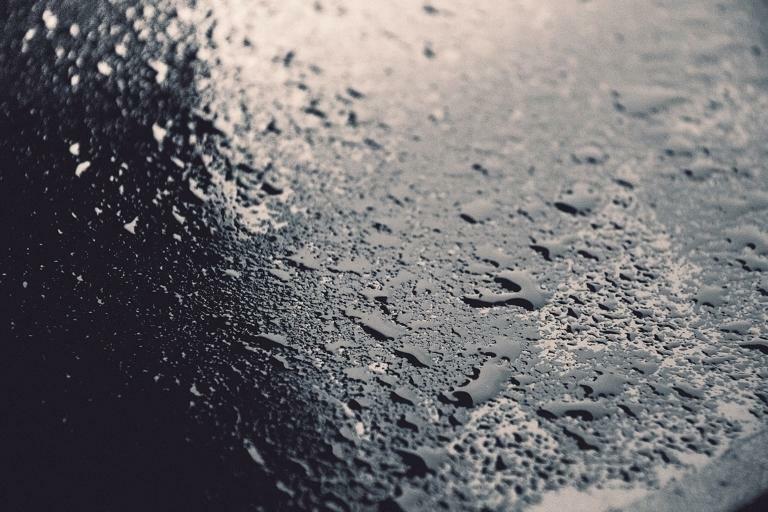 Concrete cracks, slab settlement, and sagging floors are just some of the signs your concrete slab has water damage. At Basement Systems Vancouver, we offer specially engineered commercial slab waterproofing solutions that assure your building is dry and secure. 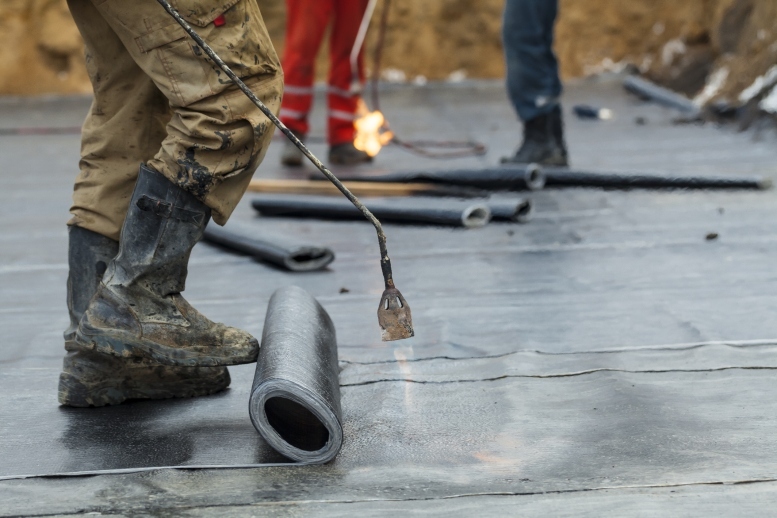 Waiting to repair and seal your concrete slab can prove detrimental to your entire building, as damage can spread to cause structural issues, mold growth, and more. 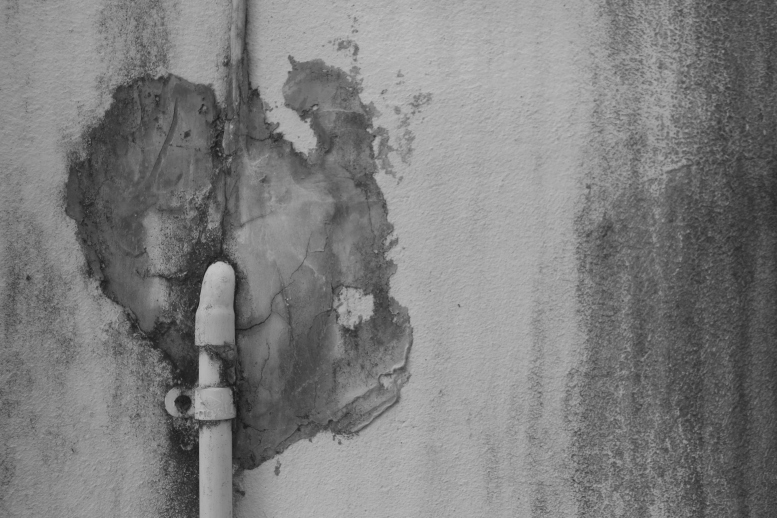 So, no matter how small the damage seems, call the commercial waterproofing experts in Greater Vancouver today! If your electrical or mechanical vault is damp and leaky, then the wires and machinery housed there remain vulnerable to water damage. As machines and wires corrode and break from water exposure, your repairs will become more severe and costly. Also, the underground vault's longterm exposure to water will cause the foundation to deteriorate, causing further structural damage. At Basement Systems Vancouver we can install a series of water stops to assure your underground vault is sealed from the elements and water infiltration. 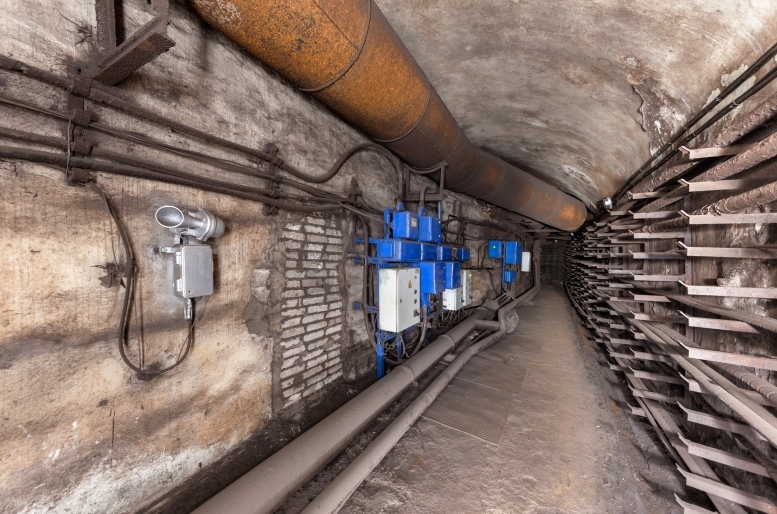 Since wastewater and water feed lines are installed through rough openings that often require specialized products and experience, they are often susceptible to groundwater leakage. To prevent leakage, Basement Systems Vancouver installs a series of water stops, assuring an airtight seal and preventing further water damage, including structural decay, mold growth, dry rot, and more! Need commercial waterproofers with the know-how, drive, and skill to provide long-lasting repairs? Basement Systems Vancouver can help -- we offer professional slab waterproofing, underground vault sealing, and pipe penetration sealing services. We have given Greater Vancouver commercial property owners durable repair solutions and peace of mind since 1996, so trust us with your waterproofing needs! To schedule a free commercial waterproofing estimate, call 1-844-386-0681 or click below in Surrey, Vancouver, Langley, Coquitlam, Maple Ridge, North Vancouver, Abbotsford, Burnaby, Port Coquitlam, Chilliwack, and nearby in British Columbia today.